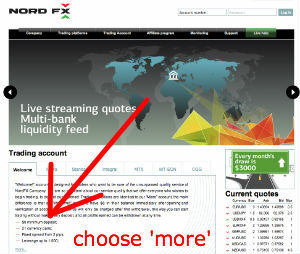 Nord FX offers a forex no deposit bonus of $8 to every new trader. You don't have to deposit anything to get this bonus, it's free forex money you can trade with. There are a few things to take into account though, listed below. The cost of your first withdrawal is $8; this so Nord FX always gets the bonus back when you cash out. 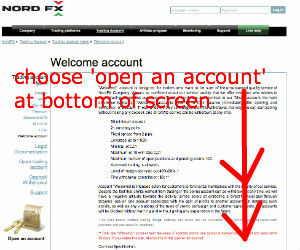 The 'welcome' account has the same trading conditions as the 'micro account'. 1 pip =10 cents. 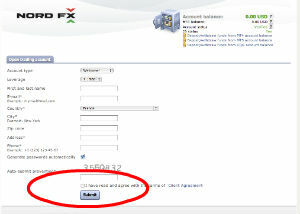 Principle is the same for Mac users, but MetaTrader 4 does not have a mac version. To use MetaTrader on your mac, go here. Nord FX is regulated by the Financial Services Commission of Mauritius. This is clearly not the same as being regulated by the British FSA or U.S. NFA, but it is better than not being regulated at all. The broker uses the well known independent MetaTrader trading platform, both MT4 and MT5. The mobile app is MetaTrader 4 Mobile. For most users this is great news, because many already use MetatTrader, but for mac users it would have been better if Nord FX also offered a webtrader version. The minimum deposit is $5, spread is variable, eur/usd is mostly between 2-3 pips. Minimum lot size is 0,01, meaning 1000 units, making 1 pip about 10 cents. Maximum leverage is 500:1. 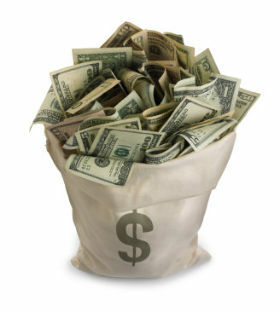 In short: a forex no deposit bonus is great no matter how you look at it. This is truly free forex money, $8 (roughly 80 pips) that you can use risk free. Should you make some good trades with your $8 and make a nice profit, you can even cash it out, minus the $8 that is.